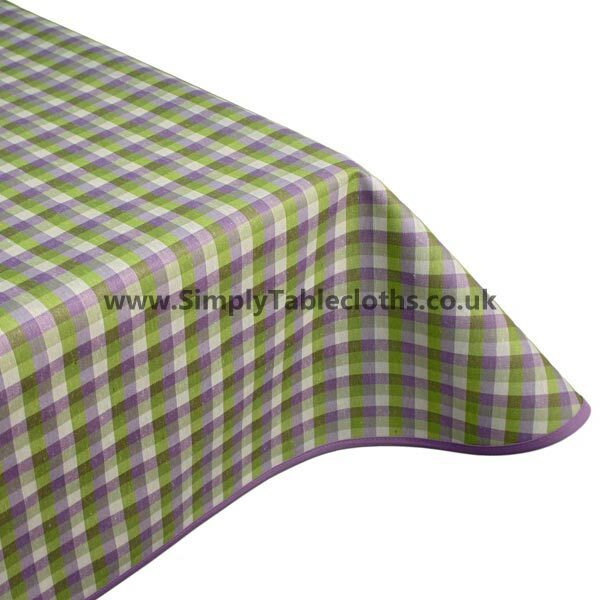 There’s nothing more classic than a plaid pattern, and this tablecloth offers a fun twist with the green, purple and white colour scheme. Versatile and fun, this tablecloth is appropriate for adults and children, both indoors and outside. The Teflon surface protects the top from wear and tear, as well as allowing for an easy wipe clean surface.